I'm going to type this post without going back for corrections. That means typos, soelling mistakes and badly expressed sentences will all be left instacvt (that was supposed to read 'intact'). I'm a pretty fast typer (typist?) this days but that foens't mean I'm accurate so i do spend a lot of time deleting or retreating back to where I was to correct the typo wit its little red wavy line that's, well, waving at me. There are four so far, plus another typos that (oh, five) that hasn't been fagged (six!) flaggrd up because they are actual words that are spelled (spelt? which is also a type of flour so I'm not sure why that's been underlined) correcty (correctly) but of course are wrong in this context. If I were (was?) writing this in Word (whch I'm not) then running a spellcheck without reading through it manually (I think that's a sexit word (! sexist, obviously - sexit isn't an appropriate word for this post) but there are few gender-neutral equivalents) (Where was I?) running a spellcheck without reading through it myself would only pick up, what, 85% of the errors and of course also wouldn't flag up these long, rambling sentences and the glut of brackets that, some might say, make the text difficult to read. I have to admit that I made a typo (I typod. Typo'd. Typoed?) while saving the image file - but the thought of seeinf 'Uncorrected scrennshot' every time I open that folder annoyed me so much that I corrected it. Anyway, as you can see, there are plenty of red lines, which I would normally acoorect / correct ht the 'lazy' way by right clikcing on the word and selecting the correct spelling from the optionsd. Obviously, I do know how to spell those words but it's a little quicker to get it done automatically than to go and do it myself, which in any case, as you can guess from my lack of typing skills so far, may introfuce more errors. But, stop a moment! Is 'spelt' actually wrong in this context? Only if you're AMerician, apparently. But I'm not American so it's correct. My Weebly spellchecker (or possibly my Chrome spellchecker) accepts only American spellings. I can probably change the settinfs to a British English dictionary but, If US English is the default, how common is it for people to do that? Obviously, I use the English British (argh) fictionary in Word, at least, if that's what's requiredfor the work I'm doing. (Rest assured, clients!) What wlse? Ah, 'fagged' instead of 'flagged' isn't underlined at all - that could be an embarrassing mistake incertain contexts. And 'pf' is apparently a 'real' word. Really? This link suggests it's short for perfective aspect (Pasted from the link: "The perfective aspect is a feature of the verb which denotes viewing the event the verb describes as a completed whole, rather than from within the event as it unfolds. ") Oh, of course. That's such a common abbreviation , evidently, that it's not worth drawing attention to it, according to the spellchecker (spell checker?). Then why does 'perfective' now have a squiggly line under it? It is, apparently, perfectly acceptable, even if only linguits / linguists know what it means. Do use a spellcheck. It's pretty hanfy for identifying typos and spelling mistakes. Right click on the underlined word to bring up the spelling options. Don't kust / just use a spellcheck though. You also need to read through your text to spot any errors that software can't pick up. It's even better if you get someone else to read it. You know where I'm going with this. That's where editors come in (yay!) but of course any fresh eye us / is likely to pick yp on things you eon't. Won't. Writing takes time. Not just the dashing off your rhoughts paert, but also going back to check and edit and double-check and re-edit and rewrite and sometimes restructure. You also need to think about overall formatting ans structure. Much of this text is pretty dense, stream-og-counsciousness stuff, wnich some people may find hard to read. And ofcourse people scan text online too so a big block of text is not only intimidating but also inunviting. Uninviting. You could, of course, argue that you can still read and understandf this post, even with all the errors and confusion. Well, thanks for your confiendence in my abiilites. I have honestly just dashed this off and havne't gone back to read anything. Who needs edfitors and proofreaders, eh? But , out of context, dfes it look profesisonal? If this text was in your book or wevsite or marketing brochure, would you really be happy to sendf it out? So here I am risking my reputaiton to make a particular point. You're welcome. Even editors and writers (that's me) need to edit themselves. It's not easy. It's a skill. But it's a skill that everyone can learn to some extent. We editorial progessionals (hmm, progressionals. Are those editors who are happy to accept that language changes and some zombie rules can be forgotten?) professiohals have just spent a long time honing and improving our ability to so it. To do it. We even enjoy it. My fingers are ithcing to correct everything here. How lovely it would look. But you'd jave have know idea (argh, no idea, that's embarrassing) how much work would have been put into the corrections. We're very modest, we (us?) editors. I'm afraid now that I'll be deliverabltt / delibr / deliberately not correcting anything all day. Better get back into Edit Mode. ​Signing off with a badly typed conclusion. Actually, that looks OK. Better end while I'm ahead. Bye! Still playing with your fidget spinner? 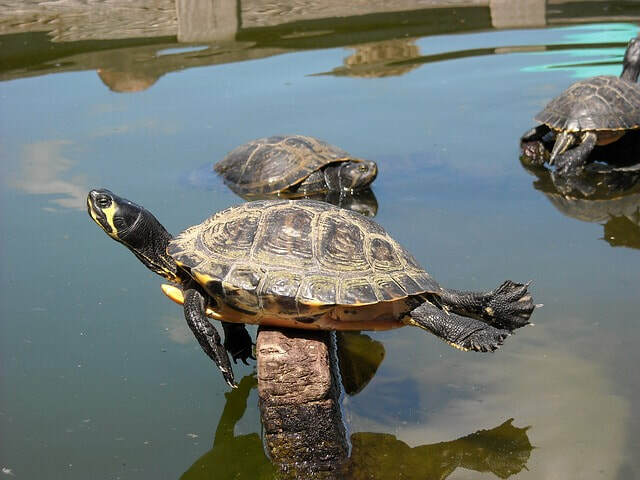 Keep up! 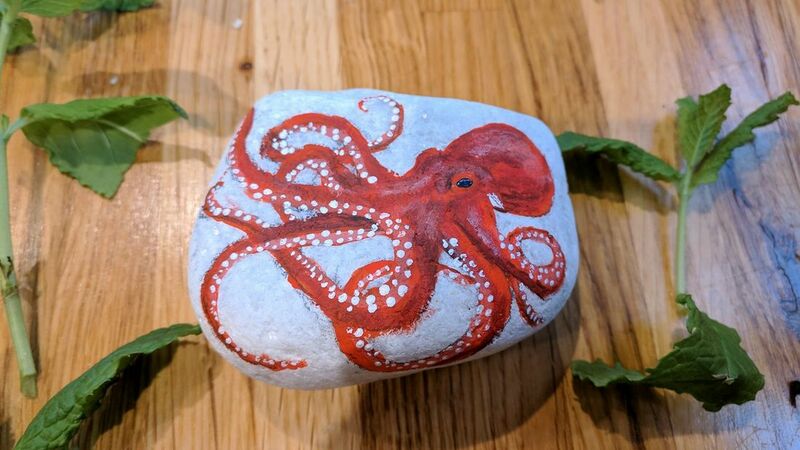 The newest craze is painting rocks and leaving them around town. Yes, really. It's not litter because it's art. My county, Norfolk, is, as usual, right on trend. 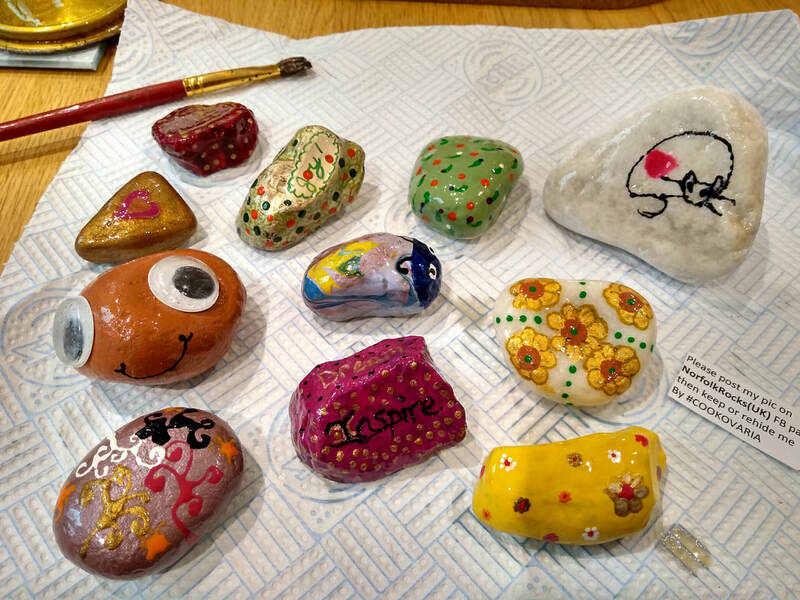 The Norfolk Rocks (UK) Facebook group has gathered more than 34,000 members in just a couple of months, and the feed is full of photos of happy children, and almost as many happy adults, brandishing their painted treasures. 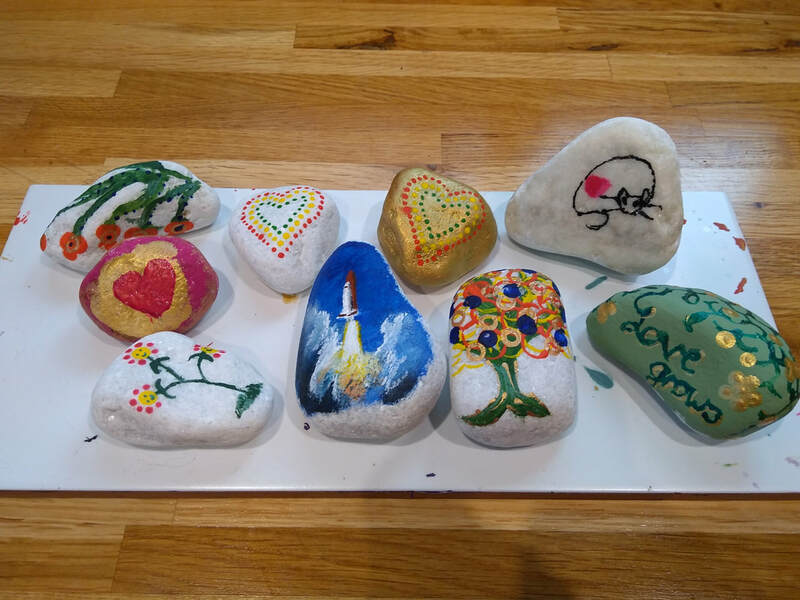 Whether decorated with toddlers' scribbles or full-blown works of art, you'll find the stones in parks, in shops and on sea walls, ready for the lucky finder to admire, keep or rehide (a word that's too new for spellcheck to recognise). It's got me thinking about beauty and art and shared experiences and how much fun it is to paint a stone despite having no artistic skill whatsoever. And it's also made me reconsider 'serendipity', that delightful word that perfectly summarises the joyful happenstance (another delightful word) of discovering a pretty stone in the street. It's rather handy for dictionary compilers that Walpole not only appears to have created a new word but also took the trouble to claim the credit for it. 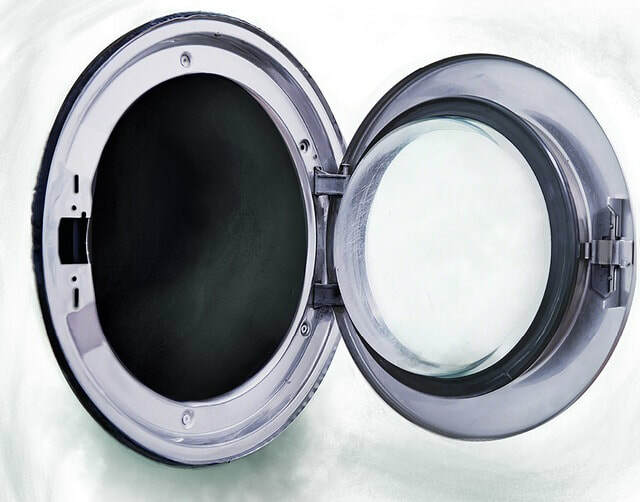 As a (serendipitous) aside, Merriam Webster lists other words that were first recorded in 1754, including avocado pear, consensual, disgusting, extravaganza, face mask, polymorphous, postbox, prima donna, self-importance, unsportsmanlike and washing machine. One wonders how they communicated in 1753. It's often claimed to be untranslatable but actually (yes, I know) only in the sense that other languages have adapted it to their tongues. Wikipedia lists versions in Danish, Dutch, French, German, Italian, Japanese, Portuguese, Norwegian, Polish, Romanian, Spanish and Swedish. Happy discoveries can apparently be made anywhere. Boyle's review complains that the concept of serendipity is now overused and misused: these days, he says, 'it is taken to mean little more than a Disney-like expression of pleasure, good feeling, joy, or happiness'. Dumbed down it might be, but I still think it has particular connotations that make it an evocative name for everything from AirBnBs in Texas to 'global consultancy services' companies. And, of course, it's the perfect word for the pleasure of finding a little piece of art in an unexpected place. Apologies in advance if you're going to spend the next few days staring at the ground. Happy hunting! ​PS: This post was going to be called '5 reasons why editing rocks', until I serendipitously became distracted by the concept of serendipity. I only mention it now because editing does rock.